If questioned, some Christians might think that the biblical doctrines of man and sin are second in importance behind other doctrines such as the doctrine of God or of salvation. Upon further reflection, however, it is evident that these doctrines are equally important. Without a proper understanding of the biblical doctrine of man, for example, one’s doctrine of Christ would be adversely affected. A proper understanding of sin is necessary for a proper understanding of salvation. All of these doctrines are intertwined. 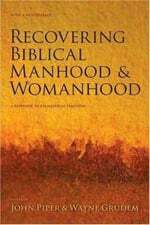 There are several helpful books on the biblical doctrine of man, man’s will, and man’s sin. I’ve listed below some that I’ve found particularly useful. 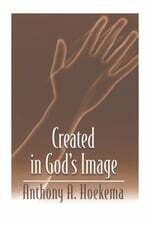 Berkouwer deals in depth with the doctrine of the image of God and the corruption brought into the world by sin. This book is not for the faint of heart. It is technical and deep. 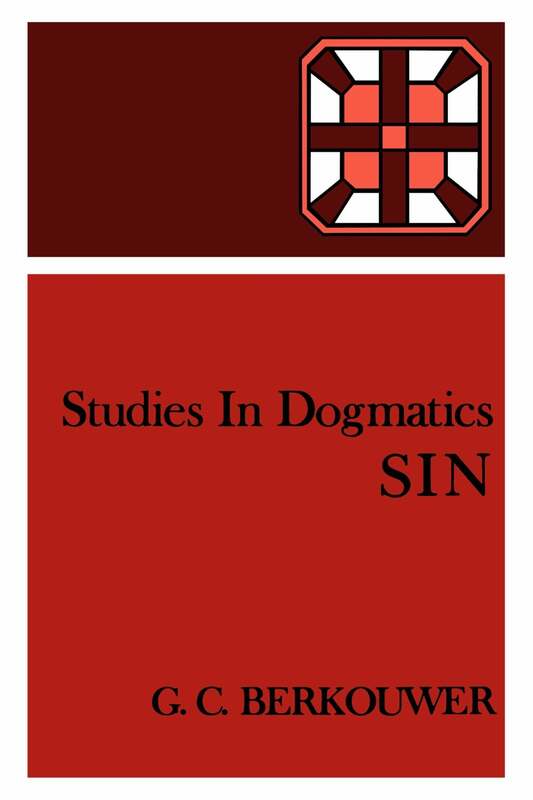 It is a must-read for seminary students and others seeking a thorough study of the topic. This popular level book by the founder of Westminster Seminary includes a number of addresses on issues such as predestination, man, and sin. 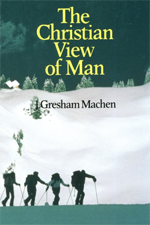 Machen is not as well known among contemporary readers as he should be. If you haven’t read Machen, this is as good a place as any to begin, and when you finish, make sure to read his Christianity and Liberalism. Thomas Boston (1676-1732) was a minister in the Church in Scotland. 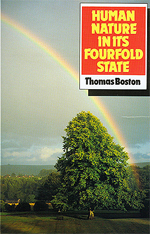 His classic work,Human Nature in its Fourfold State, discusses mankind in the state of innocence before the fall, the state of nature - total depravity among the unregenerate, the state of grace (recovery begun) among the regenerate, and the eternal state - a state of consummate happiness or misery. Cooper’s book deals helpfully with the body-soul question. 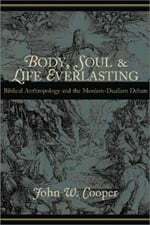 Cooper argues that some kind of dualistic anthropology is required by the Bible’s teaching on the intermediate state. He argues that since the soul exists between death and resurrection independent of the body, the soul cannot be reduced to matter. This collection of essays were written in response to the arguments of evangelical feminists. There are a number of helpful chapters here to consider. 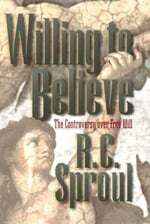 Dr. Sproul’s book is a very useful survey of the main views on the freedom of the will that have been held throughout church history. 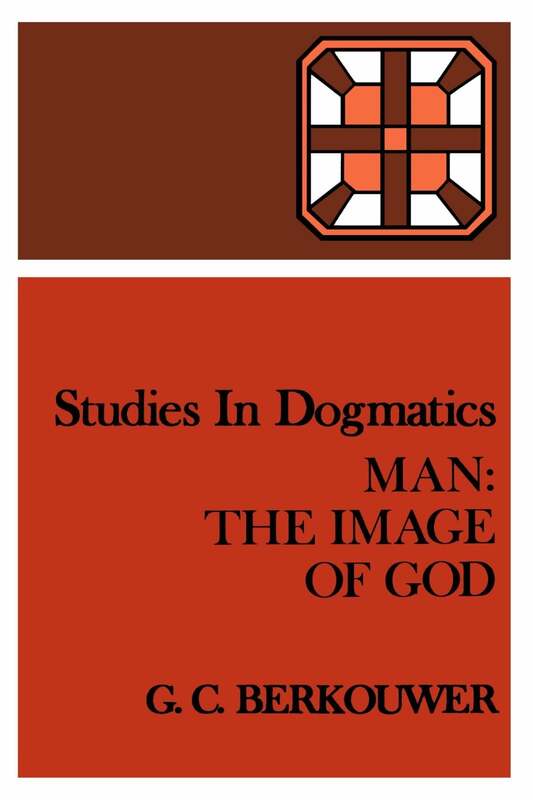 He discusses, among others, the views of such men as Pelagius, Augustine, Luther, Calvin, Arminius, and Edwards. A very helpful survey. 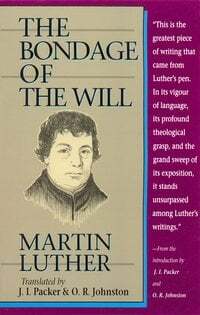 Luther himself, considered this book, written in response to Erasmus, among his best books. It stands as a classic defense of predestination and the inability of the fallen human will to choose God. Dr. Sproul considers this work by Edwards to be one of the most important theological works ever penned. 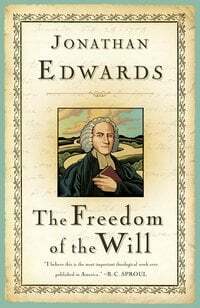 In it, Edwards provides a full discussion of the nature of human free will. Iain Campbell — The Doctrine of Sin. 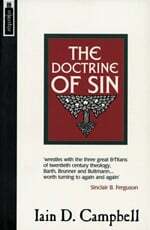 Campbell’s book is probably the best one-volume introduction to the biblical doctrine of sin for contemporary readers. He deals with all aspects of the doctrine. Berkouwer’s book is probably one of the most exhaustive treatments of the doctrine of sin from a Reformed writer in the last century. This is a technical book, written at an advanced level, but it contains much helpful discussion. Berkouwer treats the origin of sin, the knowledge of sin, the essence of sin, and the spread of sin in this massive work. 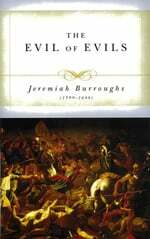 Jeremiah Burroughs — The Evil of Evils. If you are complacent about sin, if you don’t think sin is “that big of a deal,” you need to read this book. It is impossible to read this book without being brought to tears of repentance as you are exposed to the true wickedness of sin.